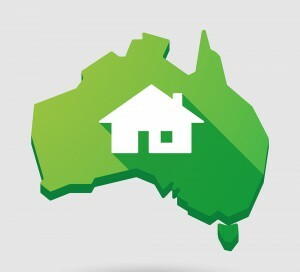 Overall, the Australian property market has generally performed well in the June quarter. The Sydney, Melbourne and Brisbane markets saw strong gains over the June quarter, with the exception of Brisbane units – which were virtually unchanged. The resource markets in WA and NT continued their decline, however the pace of the declines has slowed. The June summary is presented in Table 1. Australia wide, the median house increased in value by a very modest 0.03% during the June quarter, while units increased by 2.58%. However, the strong growth in the unit market follows a 1% decline in the previous quarter. Graph 1 shows quarterly growth over the last 10 years. 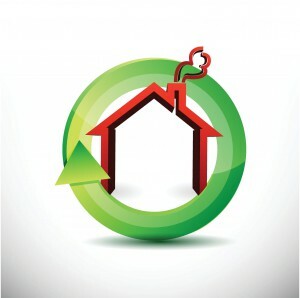 Recent divergence between the performances of the different dwelling types may be partially explained by the growth cycles of houses and units being unsynchronised. 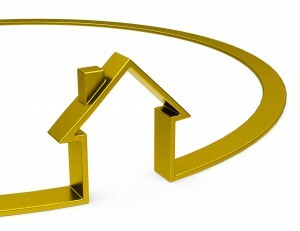 At times, the unit market appears to have led the house market. This can be seen in Graph 1 in the upswing of 2009 and again in 2012-2013. As property has become increasingly used for investment purposes, and units become popular amongst investors, unit investment from speculators may provide first movement in the market. This early signal may then flow through to other segments of the market, adding to momentum and overall demand. Other explanations for the divergence may be the relative affordability of units, or units becoming an increasingly preferred dwelling for locations in cities. In Sydney, the house market saw strong growth of almost 3% in the June quarter – largely driven by capital gains in June. Sydney houses grew 8.02% in the 12 months to June, increasing the median value by $55,000. However, this annual growth rate is down from a peak in the growth cycle of 21.95% in September 2015 when the median Sydney house increased $172,000 over the year. 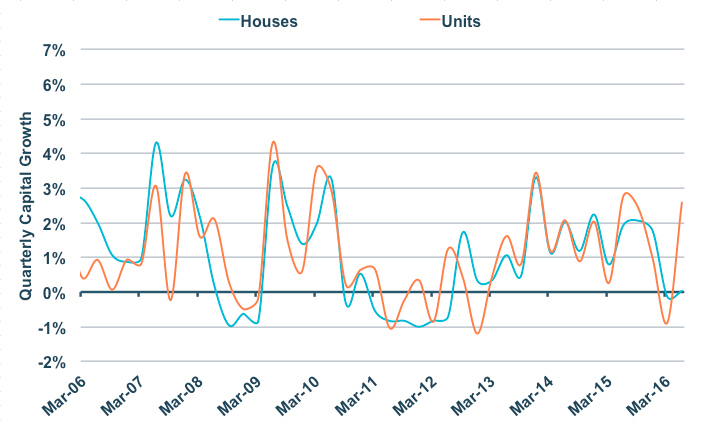 Growth in Sydney may ease further as dollar rents are stagnating in units and falling in houses. A similar surge in the June quarter occurred in Brisbane houses, which had the strongest quarterly capital growth rate at 2.95%. Quarterly growth in Hobart houses began to subside, with values falling 1.34% over the June quarter. In Darwin, median values continue to fall with houses losing 5.16% over the year to June while units declined in value by 6.23%. However, the data suggests that the pace of losses have started to ease as the dwelling growth cycle may have entered a cyclical trough. In the short term, growth may come into a cyclical upswing, though this is somewhat dependent on the amount of investment and interest in the Northern Territory. 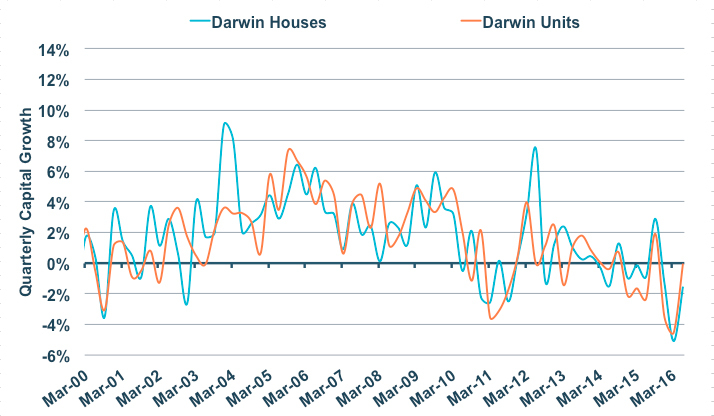 Graph 2 shows the quarterly growth in median houses and units in Darwin. There was a cyclical trough in growth reached in early 2011 and again in early 2016. The growth patterns show that a trough does not signify the end of a downward trend in these dwellings. 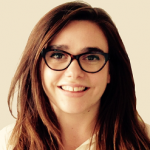 With completion of the Ichthys project expected in early 2017, as well as ongoing declines in rental rates and transaction numbers, it is uncertain whether this market has fully corrected. The Eastern seaboard markets have performed counter-cyclically to growth in wages and GDP, both of which are trending below the historical average. When wages are low but growth in housing is high, the credit used to fund this growth in housing is found elsewhere. Reportedly, an increased number of Australians coming into retirement have used money in a Self-Managed Super Fund (SMSF) to take out a loan for property. The new normal of low economic growth and low yields from most assets makes east-coast property an economic anomaly. Graph 3 shows the latest data from the Australian Taxation Office on SMSFs. The graph plots the number of SMSFs and the asset allocation to property, at each quarter over the last 5 years. Without a longer time series, it is difficult to say whether residential property has made up an increasing percentage of retirement portfolios. However, the increase of SMSFs with a fairly consistent rate of allocation to residential real estate suggests this could be one source of growth in the Australian housing market. From the March to September quarter of 2015, there was an increase of allocation to residential property from SMSFs, of 0.43%. 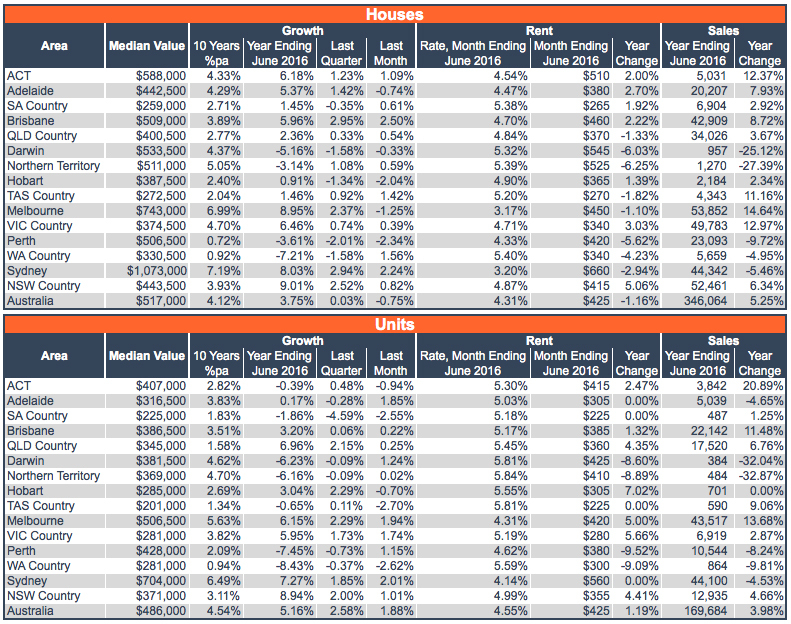 This was a time when the Sydney market was coming into its peak growth rates for this cycle. 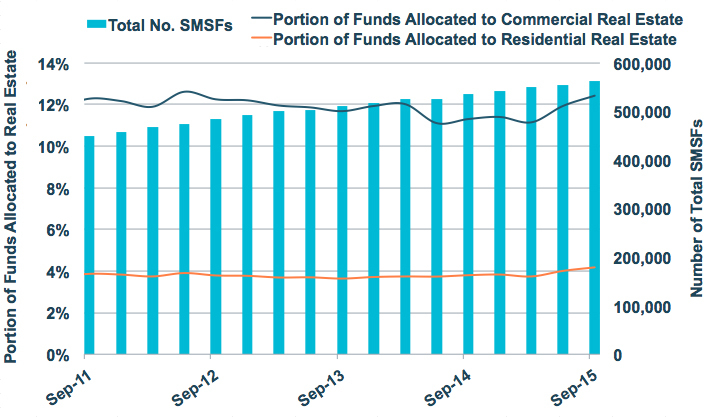 Interestingly, the same period saw a higher increase in the share of commercial property that composed SMSFs assets. This could be because the ATO sometimes permits the purchase of business premises for fund members to operate in. Commercial property also presents a favourable tax environment, with a capital gains tax of just 10% if the property is held for over 12 months. These trends are important to note as they highlight the sources of demand outside of Australian wages and employment. When there are multiple sources of demand flowing into a locally supplied market, property prices could be affected by the current regulatory uncertainty around superannuation. 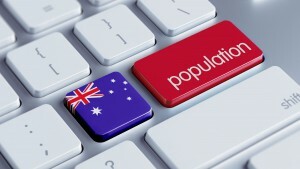 It is also important to note that the oldest baby boomers in Australia are now at retirement age. 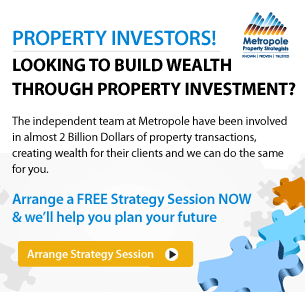 The property purchased through SMSFs will one day need to be liquidated in order to supplement pension income and address extremely high health and aged care costs. If a large number of stock is to be liquidated at once, this could erode some value in the properties owned by retirees, unless offset by an increased population.